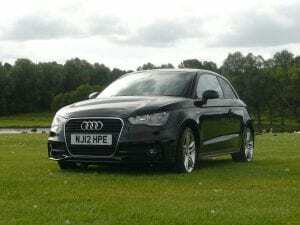 Are you looking for an Audi on finance? If you apply today you could be payment free for up to 6 weeks! If you can’t see the car you want, don’t worry. You can use your finance deal from us with any reputable car dealership in the UK. What’re you waiting for. Apply now! Don’t see the Audi you want? We can get you the Audi finance to use at any reputable FCA approved garage in the UK. Still not found the Audi to suit your taste? Our car buyers can try and source the model and spec you desire.